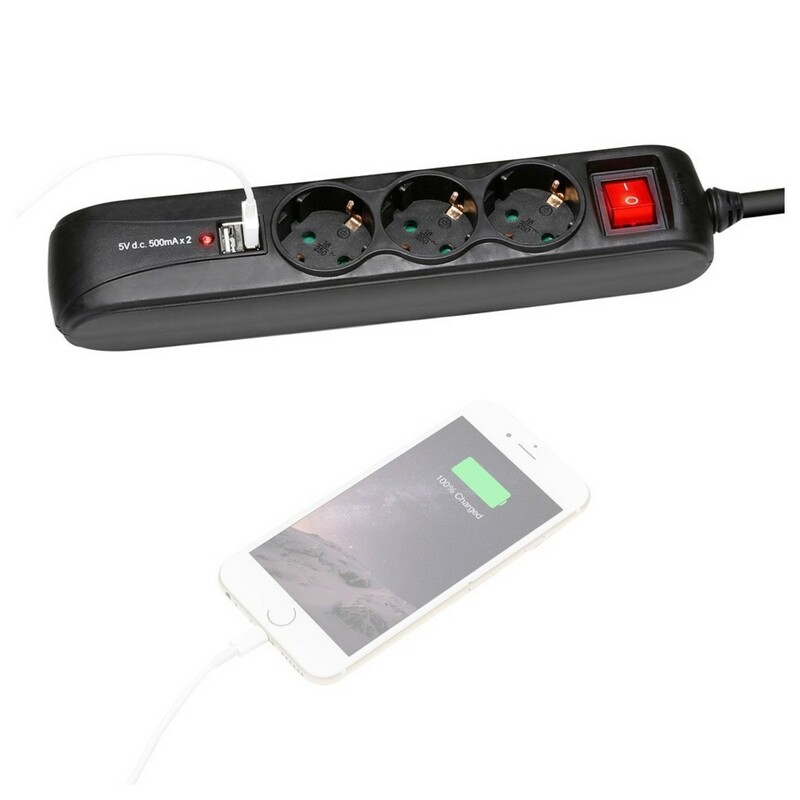 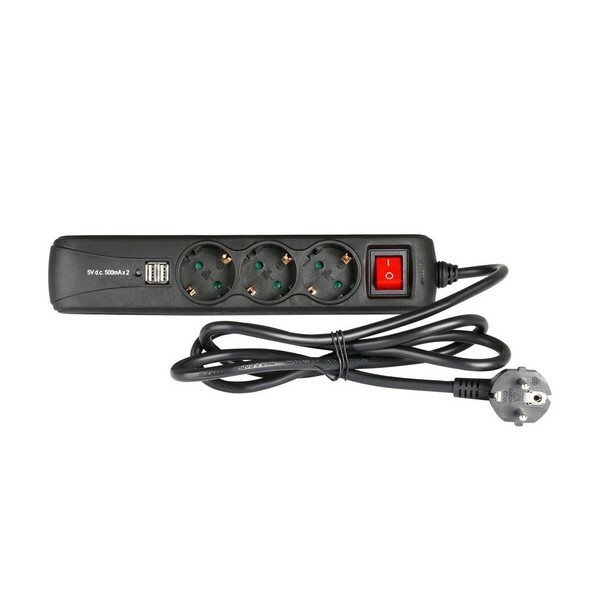 The Adam Hall EU Power Strip with USB Chargers is a high quality and reliable power strip, giving easy power distribution at any event. 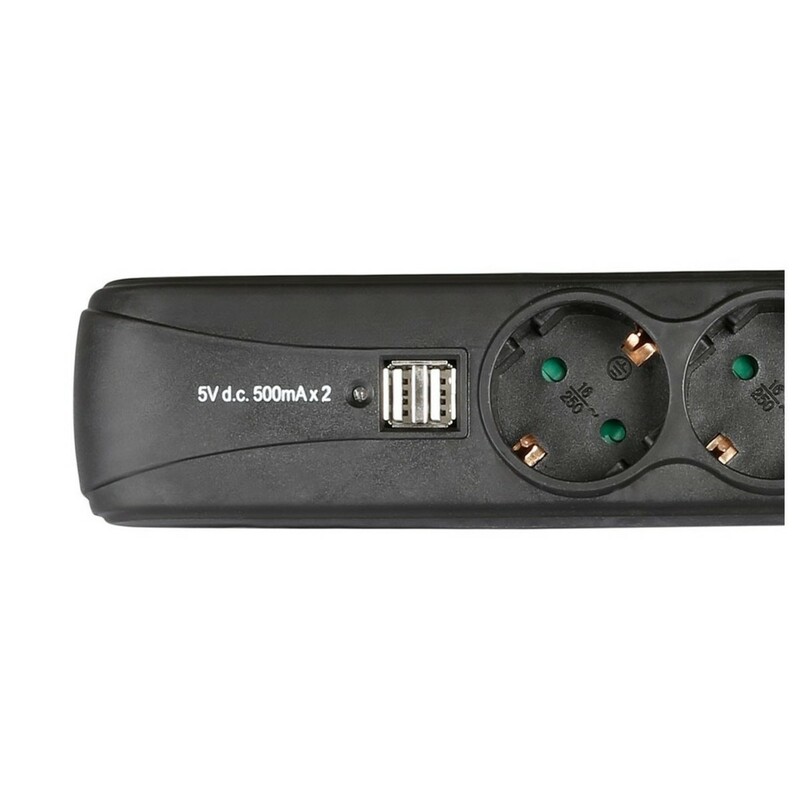 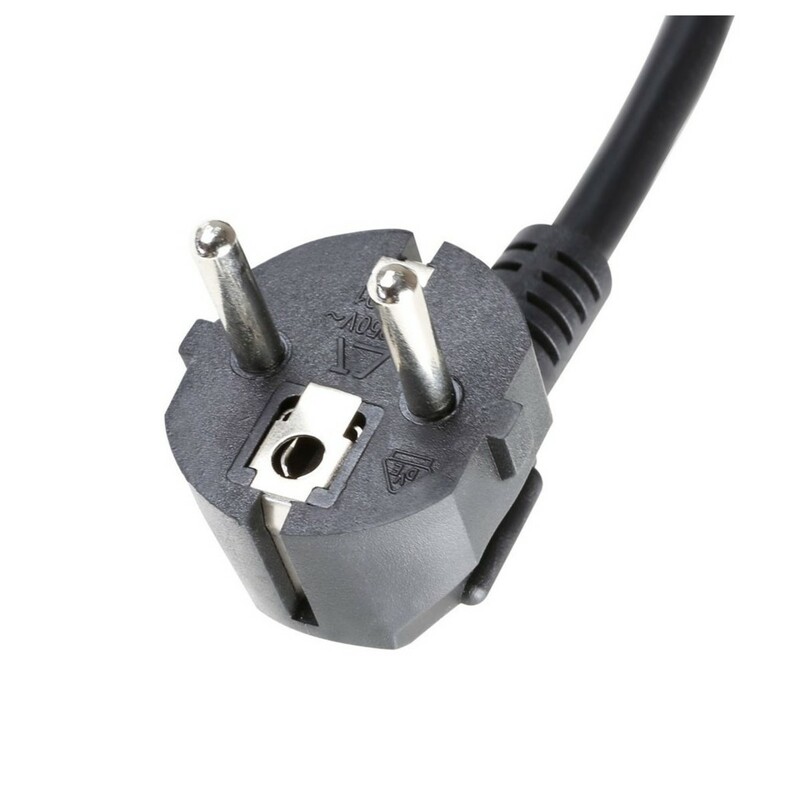 The USB sockets deliver convenient charging for small equipment such as tablets or smartphones. 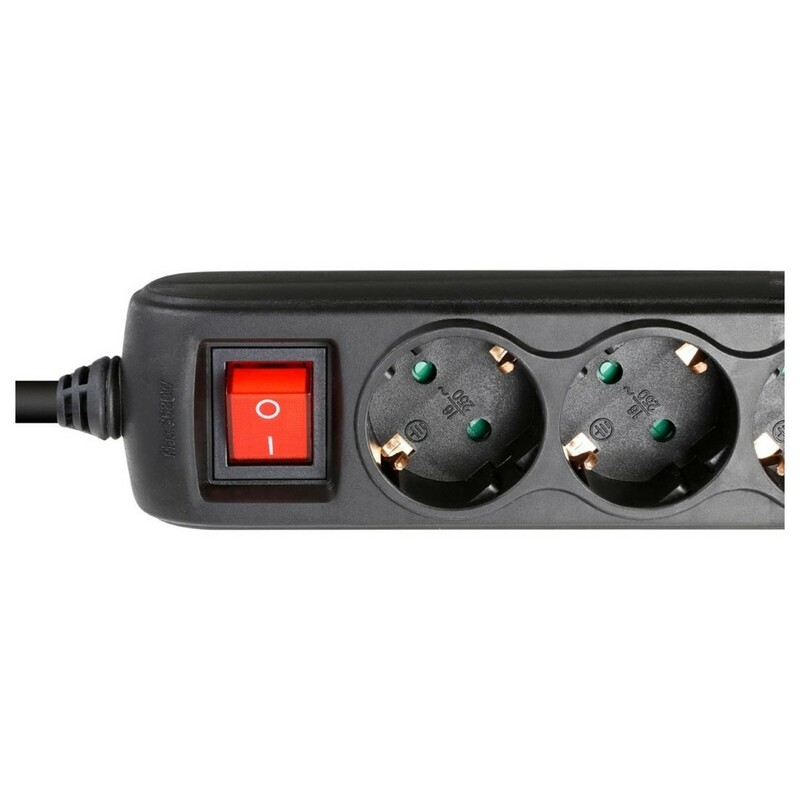 The on/off switch illuminates brightly, letting you access it easily, even in the dark.